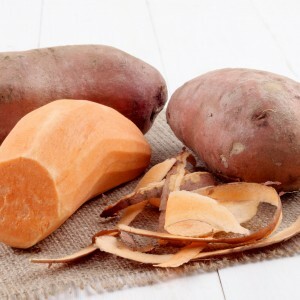 When a person usually thinks of a Yam, what comes to mind is a red skinned- orange flesh root vegetable that you can get at your grocery store that you roast with brown sugar and marshmallows for a holiday dinner. But when you think of a sweet potato, one imagines a vegetable the same shape, but a lighter more cream color. What if I were to tell you that both of those vegetables are really the same plant, just different varieties and that you have probably never really eaten a yam! The only trait that is common between both plants is that they are a root vegetable with enlarged roots used for starch storage. 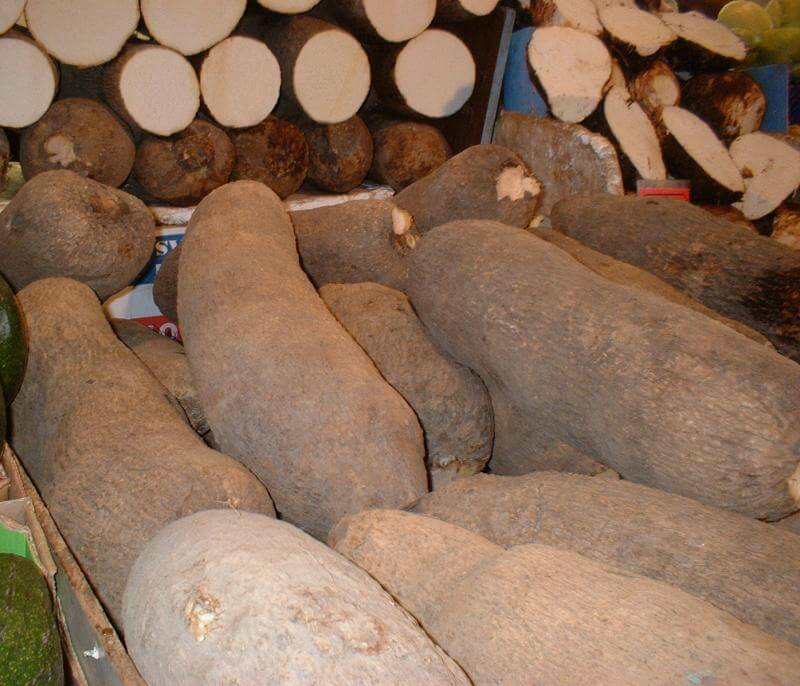 A Sweet Potato comes from the Botanical Family Convolvulaceae, while the True Yam comes from the Family Dioscoreaceae. 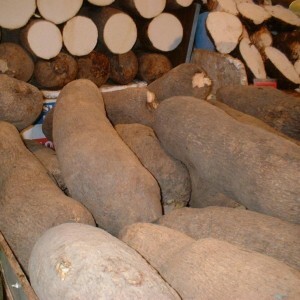 A True Yam is very large, with brown rough scaly skin and can have white, yellow or purple flesh. 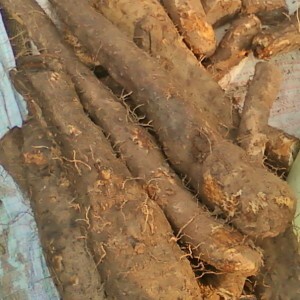 They are Native to Africa and are used widely in Asian cuisine. 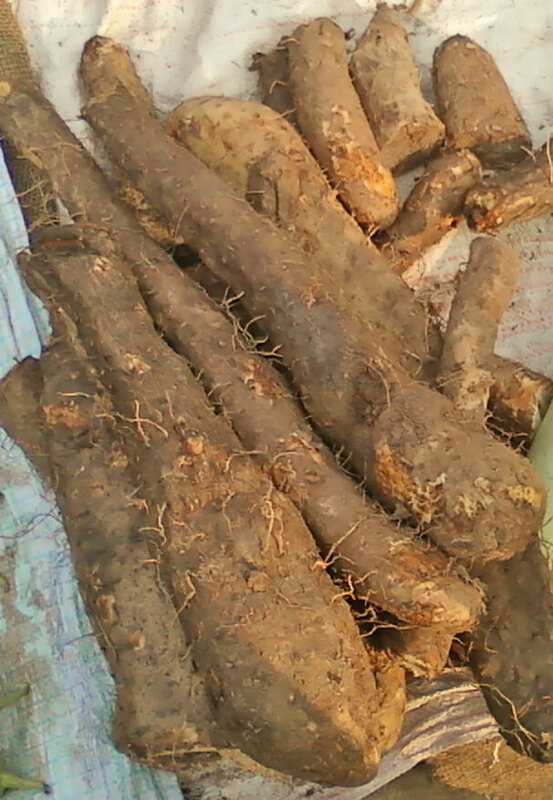 The confusion first started when the orange flesh variety of Sweet Potatoes first came to the United States and to distinguish from the light color variety that was already being cultivated, farmers decided to use the English version of the African word for Yam. 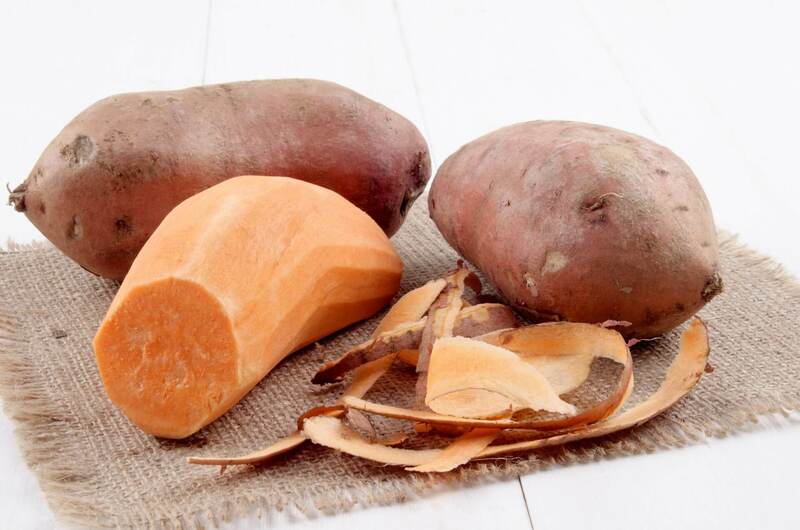 So next time you go to the market to pick up some vegetables, remember that you are going to eat Sweet Potatoes, not Yams! !